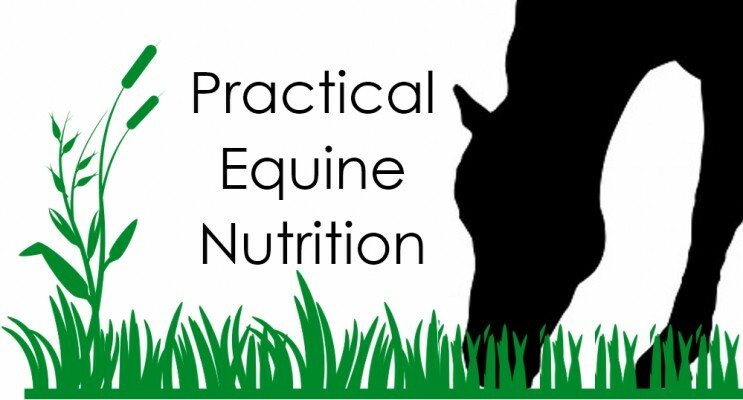 Briony is a registered equine nutritionist with a wealth of experience, including over seven years of commercial experience, most latterly working as Senior Nutritionist and Nutrition Team Leader for one of the UK’s leading feed companies. Briony has also appeared in many of the UKs leading equestrian publications such as Horse & Hound; Horse & Rider; Pony Magazine; Equine Health Magazine; Horse and British Breeder Magazine to name a few. Briony has an undergraduate degree in Equine and Human Sports Science and a Master’s degree in Equine Science. 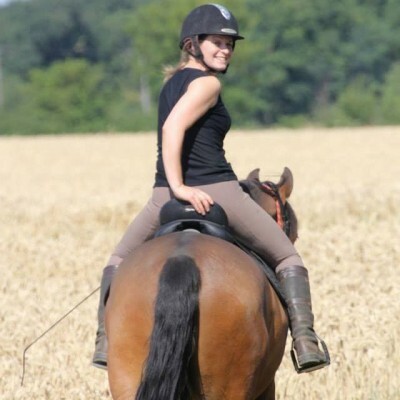 As well as consulting in nutrition, Briony also holds a degree level lecturing post in Equine and Animal Science at Writtle University College. Briony has also achieved the status of ‘Registered Nutritionist’ under the Association for Nutrition (AfN). This is important, as the title ‘nutritionist’ is not a protected term in the UK, meaning effectively anyone can use it. The Association for Nutrition holds a voluntary register of nutritionists: in order to join this register, your training and experience would have demonstrated that you have the knowledge, skills and competence to deliver the work of a nutritionist. Further to this, Briony is fully insured and, not being employed by a feed company or supplier, can offer unbiased professional advice. Packages can offer value for money for those wanting consecutive visits throughout the year and/or additional forage analysis. Packages with more than one ‘in-person’ consultation can be purchased to use at any point within a 12-month period. For larger performance yards or studs of >20 horses please get in touch for a quote. Expenses: 40 mile radius from CB23 included in cost. Beyond this 45p per mile traveled. Please note, when consultations are arranged on the same day in a similar area, travel expenses and time can be shared. For Group Consultations or those with more than one horse, our packages can offer the most value for money. 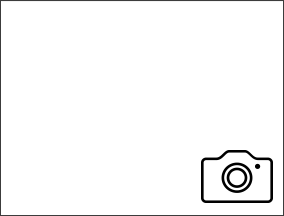 Packages can be purchased to use at any point within a 12-month period. Packages are only suitable for horses on the same yard under the same general management. Includes roughly 1 hour consultation time (30-45 minute initial consultation, plus follow up discussion once recommendations have been made). To request a telephone/online consultation, please fill in the form below. Having this information in advance allows us to make the most of our time during the consultation. Includes an emailed summary report of recommendations and a further email/phone discussion to discuss any queries post initial recommendations PLUS a follow up call/email to check in 4-6 weeks post initial consultation. Includes ‘Basic’ above PLUS: phosphorus, magnesium, calcium, sodium, potassium, chloride, cation-anion balance, manganese, copper, zinc, selenium, cobalt, iodine, iron, aluminium, molybdenum, suphur and lead. Useful for clinical issues such as tying up, HYPP and performance and breeding stock. Including lecture evenings, open days, demos, rallies and camps informal or formal talks and demos can be arranged to suit requirements. Please contact Briony directly to arrange. Expenses: 40 mile radius from CB23 included in cost. Beyond this 45p per mile travelled.